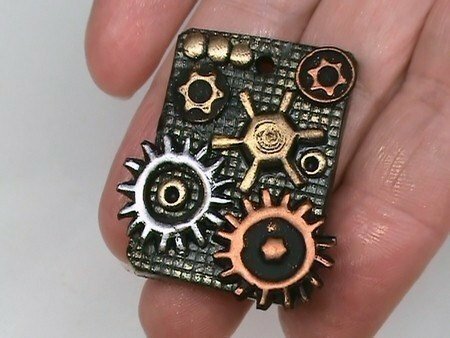 If you want to fashion some 'steampunk' jewelry but don't have watch parts or immediate access to them, this tutorial would be ideal because you don't need many materials or tools to get started. 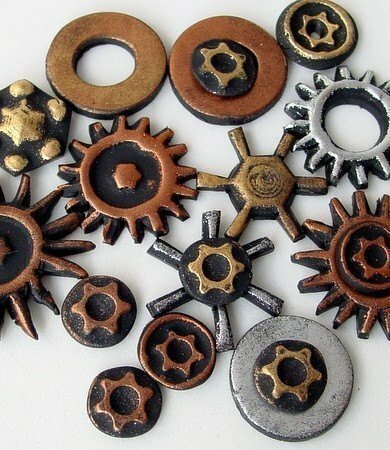 Don't worry if you don't have all of the tool bits, but every household should have at least a few on hand. Those multi screwdriver tools with interchangeable bits are perfect. 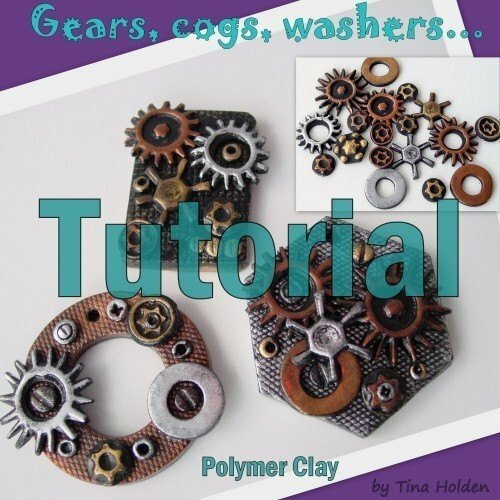 This tutorial shows you how to make your own gears, cogs, and washers. 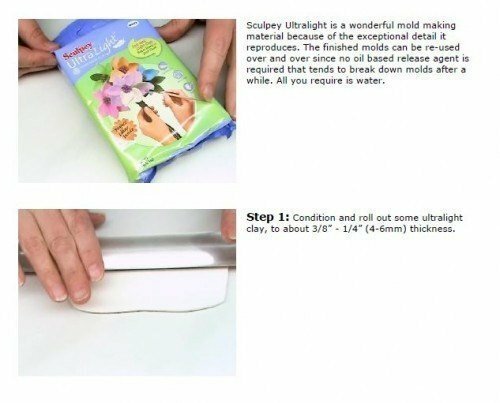 Make molds using polymer clay or molding compound using common screw driver bits, and all you need are a few other common tools to complete this project.